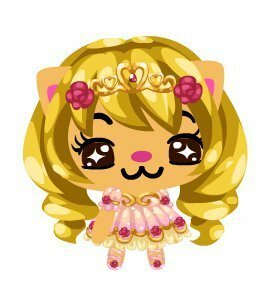 Sugar ciruela, ciruelo Fairy (Pet Society version). I just saw this picture while looking at her pics, and I saw this, and it's cute! It's the Sugarplum Fairy outfit for the PS' navidad week!. Wallpaper and background images in the películas de barbie club tagged: barbie nutcarcker. This películas de barbie fan art contains magdalena, pastel de capas esmerilado, pastel de capa helada, and helado de torta de la capa. There might also be tutti frutti, ramo, ramillete, ramillete de flores, ramo de flores, and charlotte. Oh Barbiella, great second keyword!